This listing is ONE add on charm. Each charm will include a 6 mm sterling silver round jump ring so it can easily be added to a necklace or another piece of jewelry. 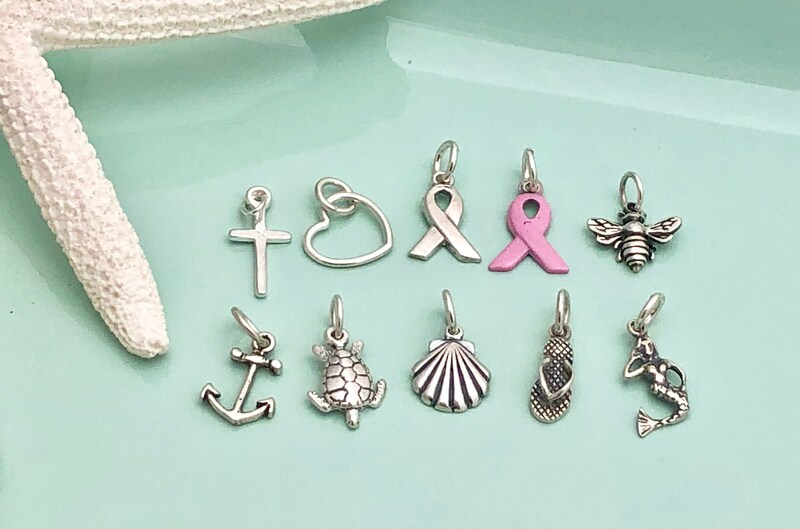 Please choose your charm at checkout. Charms are listed in order of the picture (left to right). 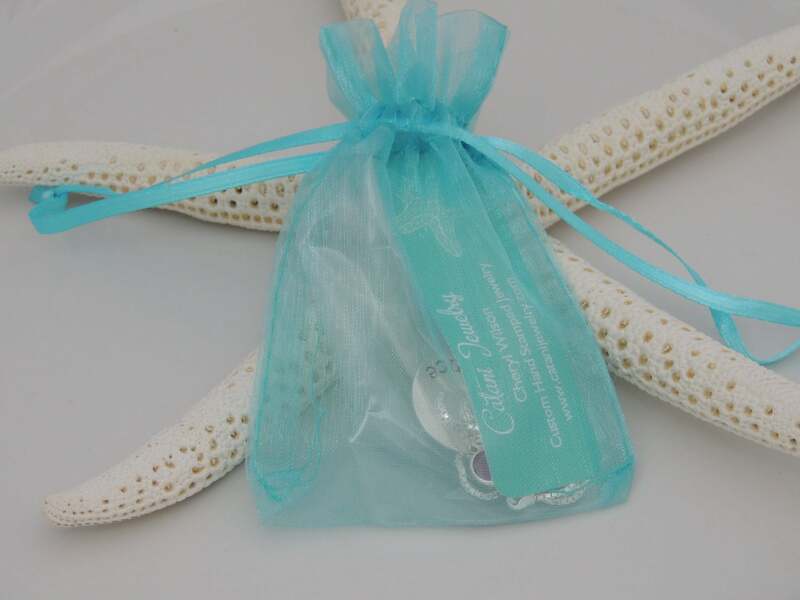 *Make your charm a necklace and add a sterling silver link chain. Choose from chain options at checkout.